Yeah. We know. Food trucks have changed drastically in the last 10 years. We went from mediocre food in a barely operable coach, and now, we have gourmet food in a full-on chefs pantry on wheels. Well, you know, that kitchen still needs to meet health codes and insurance requirements. That’s why we do food truck hood cleaning too. And we’re damn good at it. 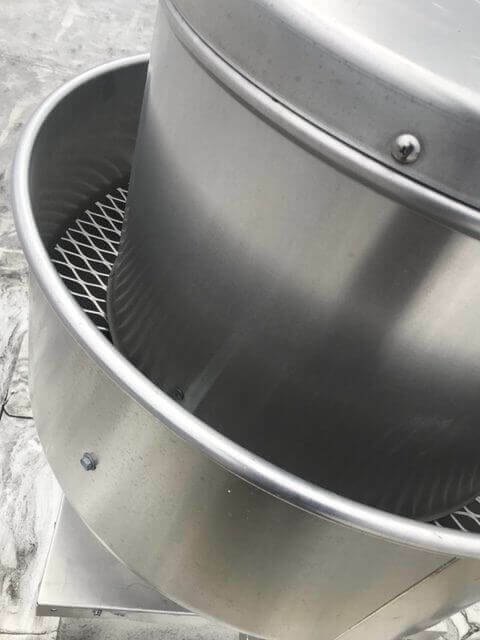 Our professional hood cleaning technicians can roll out to you at your basecamp location or anywhere else that we need to. 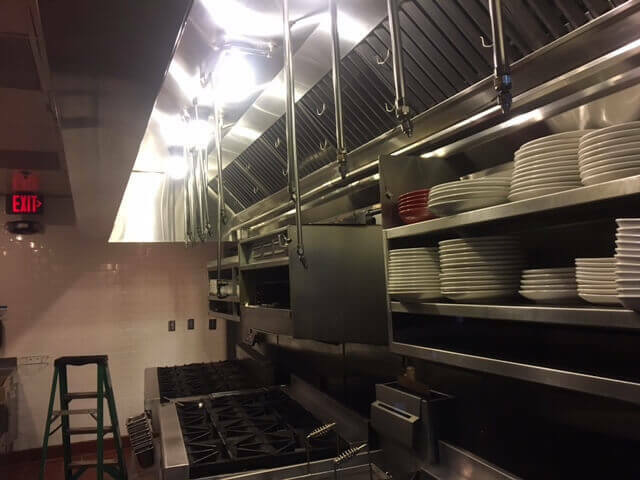 We can clean your hood and even pressure wash your floors, walls, and even do a commercial kitchen equipment cleaning if you need it. And we can be anywhere in Washington DC or Arlington VA to do your cleaning. We’re licensed and bonded in both. By the way, we pack a $5mil liability insurance policy too (not that we ever need it). 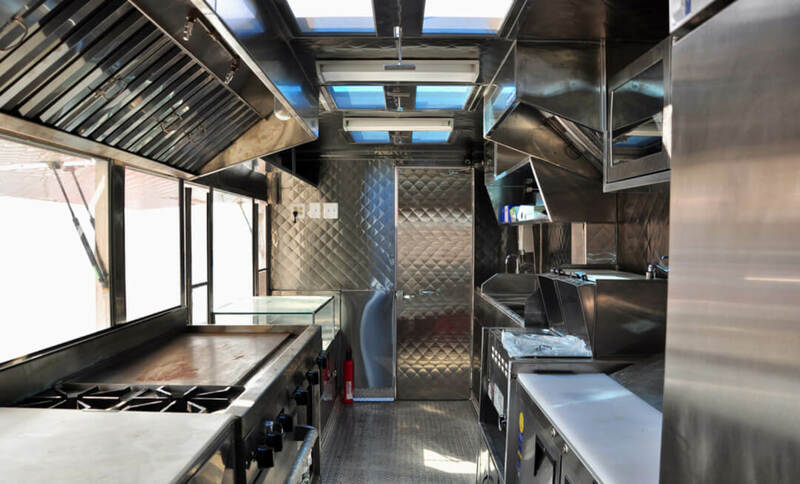 We are serious about food truck hood cleaning and want you to know that we’re rock solid in our commitment to be the best and most professional company that you could ever deal with. So, if you need a food truck hood cleaning now, or in the future, you should call today to get on our calendar. We’ll show up on time and do the best damn job you can imagine. Call today.